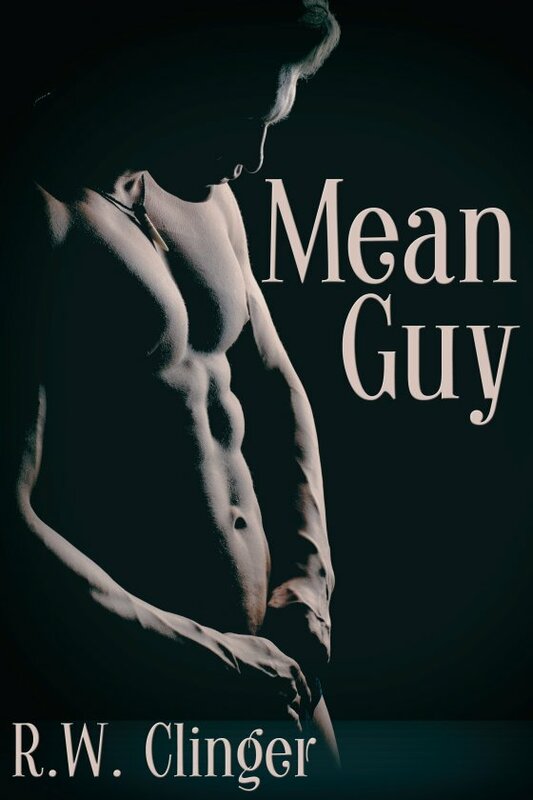 Mean Guy by R.W. Clinger is now available! Insurance claims officer Ricky Farr is a nice guy. He’s single, charming, fun, and responsible. At thirty-eight, his life is going well. Things are nice these days, and comfortable. Ricky asks his coworker (and frenemy) Jamie Oakley to do him a favor and help him move some boxes. What Ricky knows about Jamie is simple: he’s blonde, beautiful, and mean. The stud isn’t nice to anyone. Not to Ricky. Not to his boyfriends. No one. Is this the beginning of a changed relationship — and romance — between the men? Or is Jamie just being his usual mean guy self, leading Ricky’s heart astray?